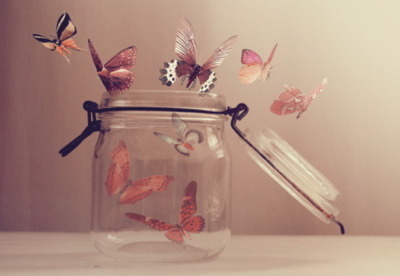 That every butterfly secretly dreams of? Why do we keep birds caged up? Why are we so afraid to cross the line? Excellent, inspiring work. Thank you for sharing.